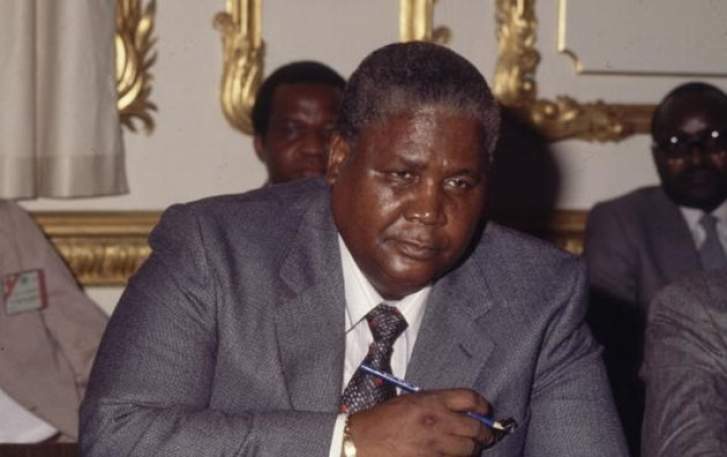 NEARLY two decades after his death, Zanu-PF says it misses Joshua Nkomo's extraordinary skill in uniting the nation and mobilising votes for the ruling party. Over the weekend, Vice President Kembo Mohadi said Zanu-PF has struggled to win the hearts and minds of the urban voters in the second city since the demise of Father Zimbabwe — as Nkomo was affectionately known. "Zanu-PF always won elections in Bulawayo when Nkomo was still around, but this is not the case now. What is happening? If there are problems that need to be addressed why don't you confide in the party leadership?" he said. He was speaking during a rally held over the weekend to drum up support for the ruling party's aspiring candidate for the Cowdray Park Ward 28 by-election, Kidwell Mujuru.The by-election is scheduled for March 30. Mohadi was accompanied by the Zanu-PF's secretary for administration, Obert Mpofu and the party's deputy national commissar Omega Hungwe. Also in attendance were David Parirenyatwa; Mike Bimha; Judith Ncube (Bulawayo's Provincial Affairs minister); politburo members Tshinga Dube, Angeline Masuku and Absolom Sikhosana, among others. Earlier this month President Emmerson Mnangagwa dissolved the Zanu-PF Harare and Bulawayo provincial structures, indicating that the reasons behind this decision would be disclosed in due course. Mohadi said it was disheartening that the opposition party had gained full control of Harare and Bulawayo provinces where the ruling party's leadership operates from. changes, starting with Cowdray Park. If ever there are any problems affecting progress and development in the party, we are here as the national leadership to assist in addressing the challenges," he said. "Let's continue supporting the party and trusting Zanu-PF. We got back our land after 23 years. We didn't mislead the country. We therefore can't mislead the country now. Young people should also know that they are not better than older people. Their time to rule will come." Zanu-PF has one Member of Parliament in Bulawayo, Raji Modi who won the Bulawayo South seat in the July 30 harmonised election after the party capitalised on the confusion by MDC which fielded two candidates. Meanwhile, a powerful Zanu-PF delegation is campaigning for Mujuru to win the by-election after the seat fell vacant following the death of an MDC councillor Happy Ncube in December last year.